KUALA LUMPUR (Jan 23): Fraser & Neave Holdings Bhd (F&N) said today increasing the prices of its products will be the last resort as the group contends with Malaysia's soon-to-be implemented sugar-sweetened beverage tax. 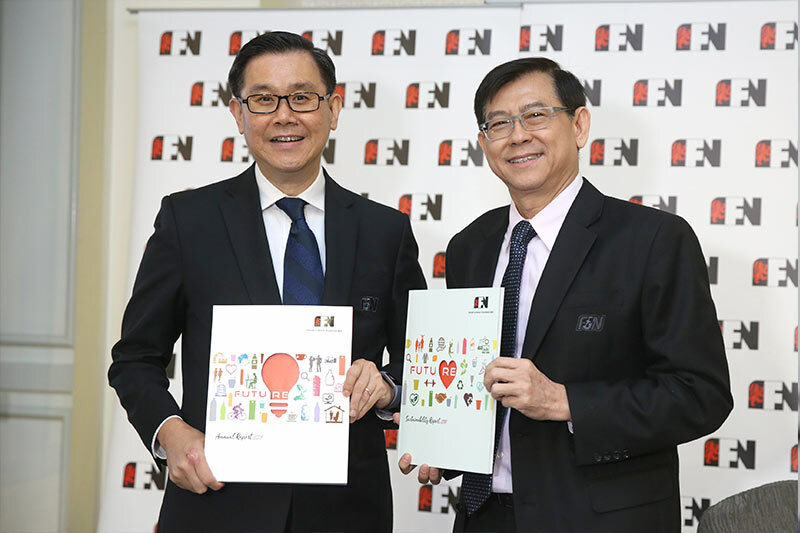 F&N chief executive officer Lim Yew Hoe said at a press conference after the group's annual general meeting here today that it is still waiting for guidelines from the Ministry of Finance on the implementation of the tax. 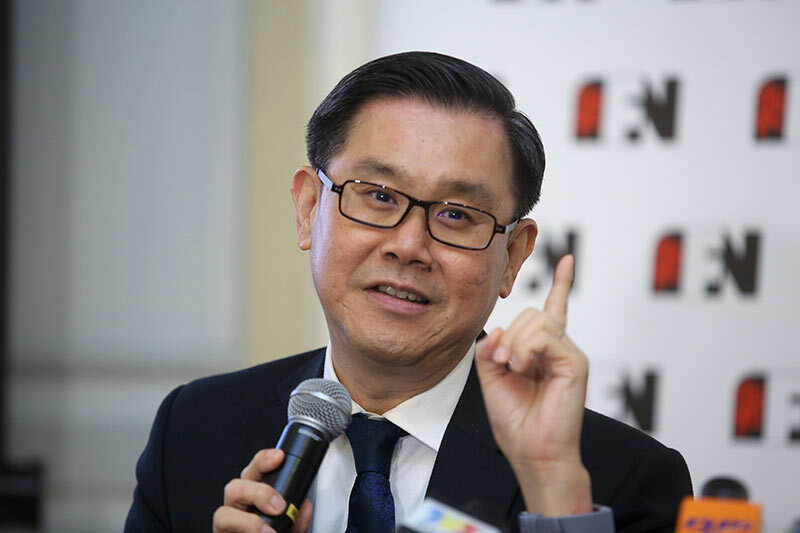 theedgemarkets.com, quoting Finance Minister Lim Guan Eng, reported on Nov 2, 2018 that Malaysia will for the first time impose an excise tax of 40 sen per litre on sweetened beverages starting April 1, 2019. It was reported that this will be on beverages that contain sugar exceeding 5 grams per 100 millilitres, as well as juices that contain more than 12 grams per 100 millilitres of sugar. Today Lim said: "Directionally, we are taking the challenge thrown to us by the government, [which is] to improve the health [of consumers] by lowering the sugar consumption of the population. We are taking on that challenge and we told ourselves we will try as far and as much as possible to get within that 5% [threshold], and if we are able to do that, then those products will not be subject to the tax." "However, there will be some formulation changes [for our products]; therefore it will depend on the new costs that go into that reformulation. If there are similar costs, there will be no price increase," he said. On reformulation, Lim said sugar replacements come with different characteristics and costs. "When we take out sugar, we need to replace it with something. The ingredients that go into that have different costs. We choose ingredients that give us the same taste profile that we want. "If we cannot absorb the costs, we will then increase the prices. However, at this moment it is too early to say. [Nevertheless], increasing prices will be the last resort," he said.